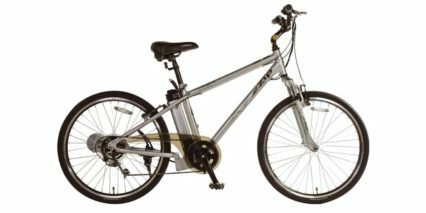 Ezip is currently owned by Currie Tech Electric Bikes which was founded in 1997. 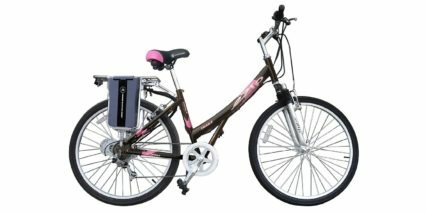 They’re one of the older and most established US distributors of eBikes, being renowned for their large selection of stylish, premium, and technologically advanced electric bikes. Backed by a network of dealers, Currie Tech is for cost-effective transportation, recreation, exercise, and just having an absolute blast! 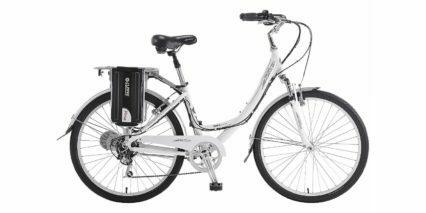 In 2012, Accell Group N.V. acquired Currie Tech Electric Bikes and has been instrumental in its development since. 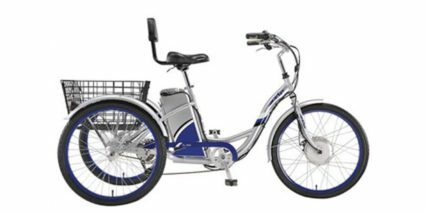 For example, they teamed up with Yuba bicycles to launch the “Spicy Curry”, a cargo eBike designed to spice up American mobility and enable car-free living.